Home Baristas! Join us in Seattle during the Specialty Coffee Expo from April 19-22. 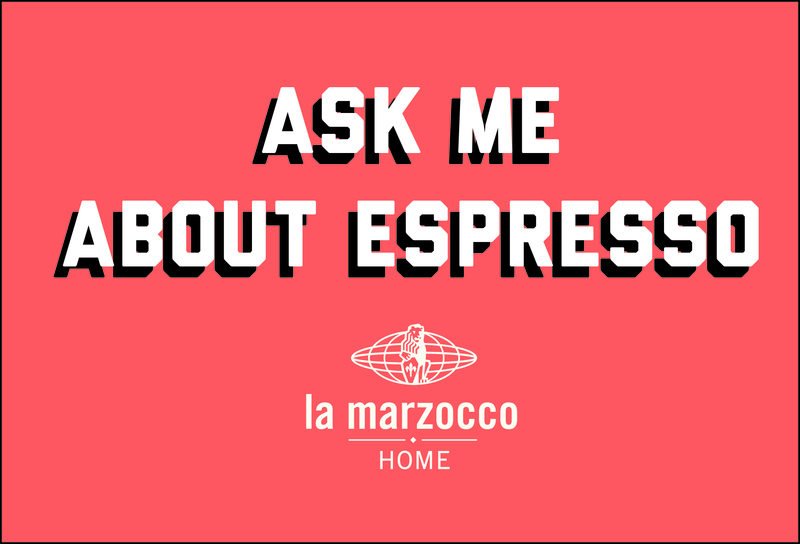 Each day of the Expo, our team will be posted up at the La Marzocco Cafe in downtown Seattle ready to answer anything and everything espresso-related. 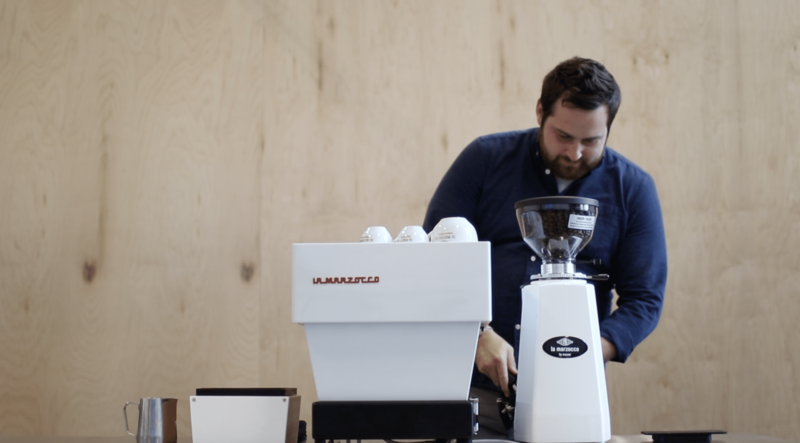 Get hands-on time with the Linea Mini and GS3, talk with our staff about espresso, and bring your toughest espresso questions. This is a great opportunity to visit the La Marzocco Cafe, taste the menu from George Howell, and explore the home espresso world with us. Thinking of upgrading to a Linea Mini or GS3? Just want to use a La Marzocco? This is the perfect time to take your dream machine for a test drive. Our staff will be on-hand to answer any questions you might have, demonstrate each machine, and give you the opportunity to pull shots on your own. If you have questions about espresso, just ask! Our team will be wearing bright orange “Ask Me About Espresso” buttons and we mean it. Ask us anything. Whether you’re new to the espresso world or a seasoned home barista veteran, we’ll do our best to answer anything you can throw at us. Look for people wearing these 👇 plus a cool La Marzocco Lion sweatshirt. 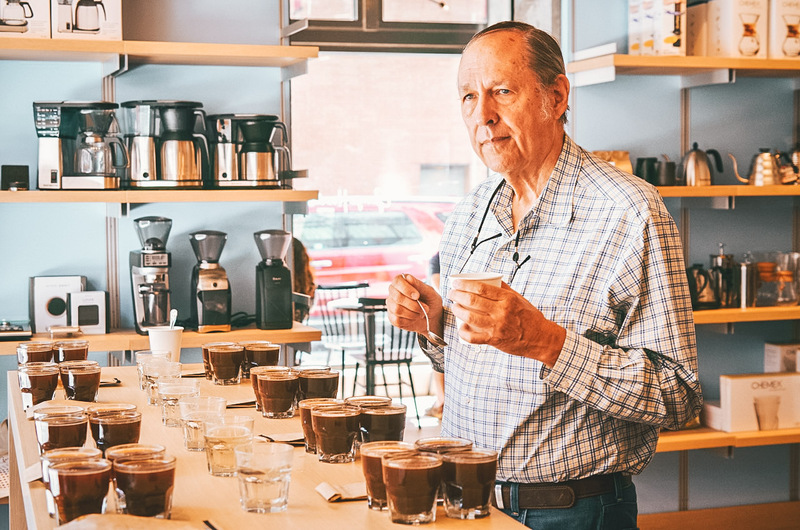 Throughout the show, the team at George Howell will be hosting a variety of tastings and events at the La Marzocco Cafe, Taste coffee with George Howell, hear from coffee producers, and compare different coffees as you build your palate. All events are free and open to the public but some require an RSVP. Check the Calendar for the full lineup of events and links to sign up. 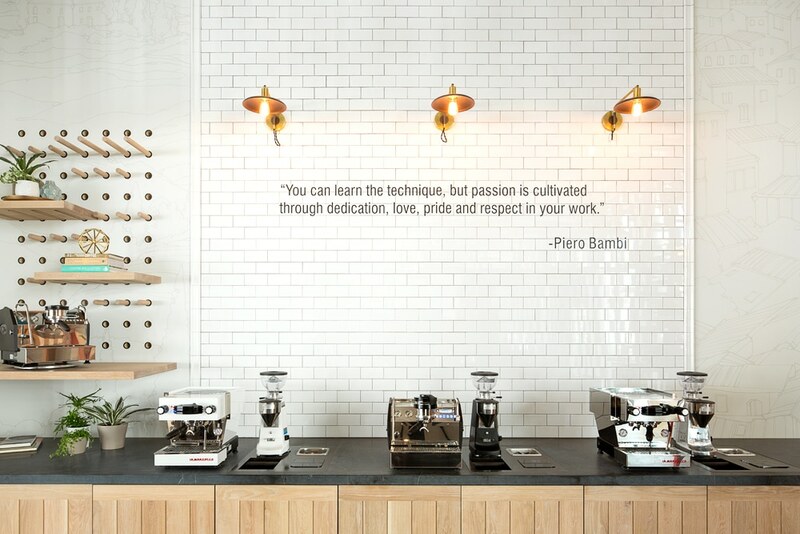 In addition to our presence at the Cafe, you’ll find a heavy dose of La Marzocco throughout the entire Expo. On the show floor, enjoy coffee from the True Artisan Cafe in the Skybridge, see the Leva, ZM Filter Grinder, and Modular at Booth #1207. Attend “Let’s Fix It!,” an all-women-led tech event geared toward coffee gear maintenance. Will you be there? Let us know! home.usa@lamarzocco.com.